It wasn't Striker's idea to head back to Texas or to be cooped up in a boardroom with a gorgeous ice princess who had him feeling like a nervous recruit. 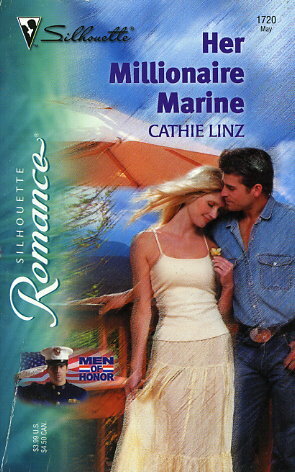 He could accomplish the military's toughest missions, but could he take the biggest risk of all...on love? Dedicated to the Corps...and devoted to the women they love.